Snippets of Beauty: Helping Eye Shadow Stay Put! Helping Eye Shadow Stay Put! 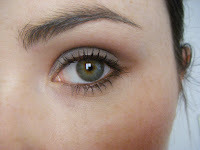 Oh wow it's been a while since I've been blogging but here are some really useful tips on eye shadow longevity I have recently learned and am very excited about! 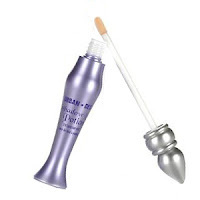 or a specific eye primer like my favourite Urban Decay Eyeshadow Primer Potion, before applying any eye shadow or liner. 3.) Now, if you want a really quick fix to this problem and don't mind using dark/more dramatic colours, I have HAVE HAAVE to let you know about this amazing beauty find. This was my first experience of using any of these new 24 hour eye shadows on offer from a few companies at the moment and needless to say I was pretty skeptical as I have NEVER found an eye shadow which doesn't crease on my hooded, oily eyelids. 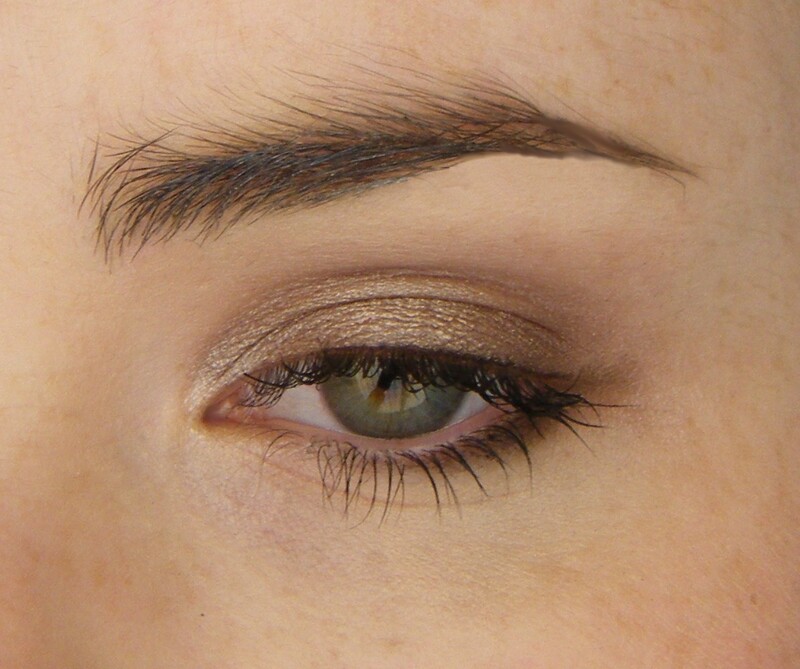 So I tried out Maybelline Colour Tattoo Eyeshadow and was delighted with how long lasting they are. I am fond of neutral, light and smokey tones of eye shadows and therefore while they are very long lasting, the the one flaw I found with the line was that the colours are all very dark and shimmery - more suitable for nighttime. The most neutral shades I found were the colours: Permanent Taupe and On and On Bronze (Tough as Taupe and Bad to the Bronze in the U.S.). I use Permanent Taupe as a base for a smokey eye all over my eyelid and for a more natural but still dressy, light look, I use On and On Bronze all over my lid.